My favorite food during the holidays is dressing or stuffing if you’re not from Texas. 😉 I like to make it as often as possible for holiday meals. Cooking a turkey can take forever, or you might have a dad who hates turkey and need an alternative. 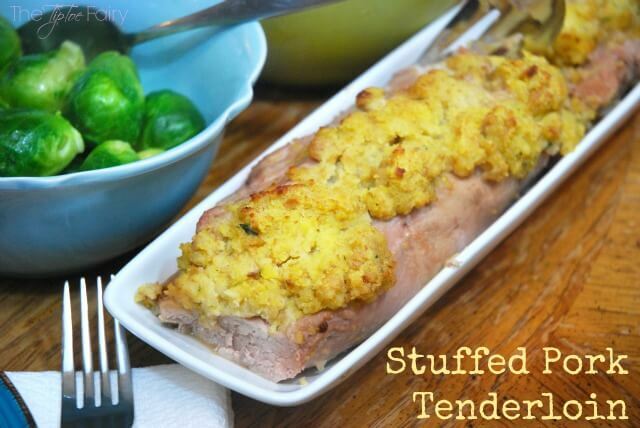 That’s when Smithfield pork tenderloin can come in handy for your holiday dinner. Can you guess what goes with my pork tenderloin? Yep — my favorite dressing! 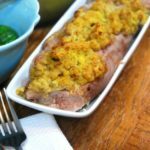 I make my easy dressing, which is out of this world delicious, and one of my favorite ways to serve it is in my Stuffed Pork Tenderloin. It cooks in less than an hour for a delicious holiday dinner for those turkey haters. Or possible you decide to throw a holiday get together at the last minute and don’t have time to wait for a turkey like I have done a few times. 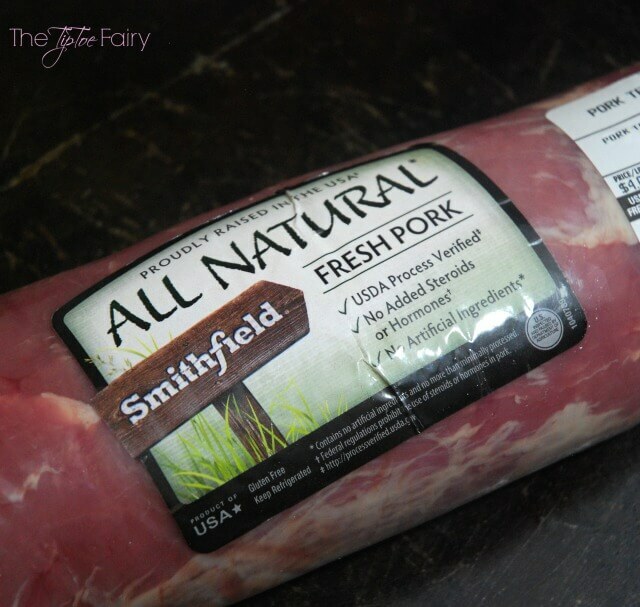 Just before Thanksgiving, I picked up both a turkey and a Smithfield pork tenderloin at Walmart so everybody would have something delicious to eat for the big meal. 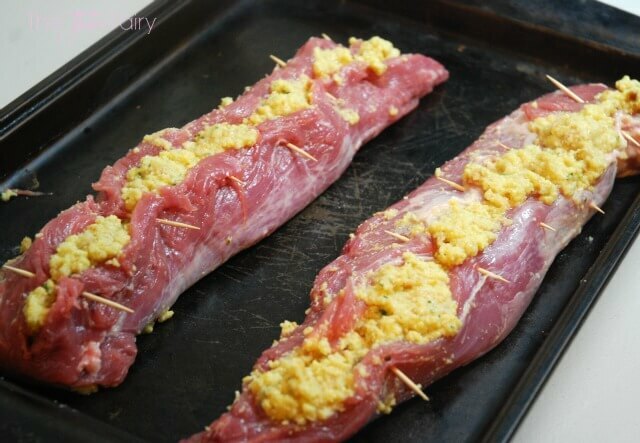 Here’s the easy way I make Stuffed Pork Tenderloin. First, I soak the tenderloin in a ziplock bag with about two cups of apple cider vinegar, just to break it down and soften it up. While this is soaking, I whip up the dressing with 2 packages of sweet cornbread, a package of boxed stuffing, some spices, and more. You can find it all in the recipe below. I like to make the dressing almost soupy, but it comes out amazing. Next, I pull out the tenderloins and rinse them off and pat dry. Did you know Smithfield pork tenderloins com two to a package? They do! I use both when we have a holiday dinner. I cut both of them down the middle lengthwise. Make sure not to cut all the way through! Next, spoon the dressing all along the opening. I like lots of dressing, so I add a lot. You can put as much or as little as you like. Then, I use toothpicks to close the edges together to keep that dressing inside. Then, I brush a little oil on the outside of each tenderloin, and bake for 45 minutes on a cookie sheet. At the 45-minute mark, I turn on the broiler for an additional 3-5 minutes. Check your meat thermometer. The USDA recommends pork reach a temperature of 145 degrees with a 3-minute rest when you pull them out of the oven. At this point, keep a close eye on it because you can easily burn your stuffing and the tenderloin if you don’t watch out. Now it’s time to serve and enjoy! 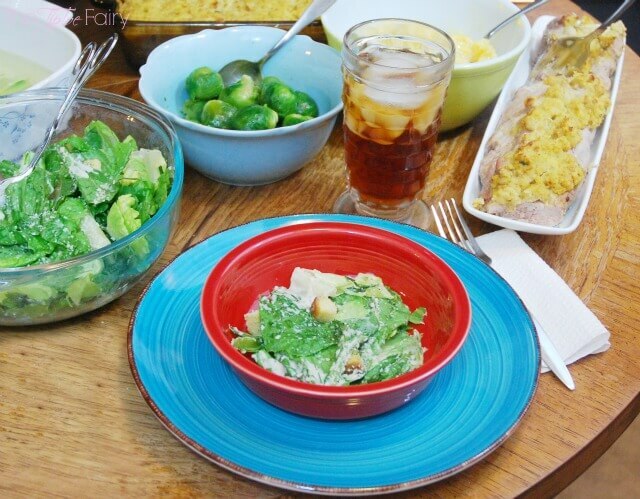 This truly is one of my family’s favorite meals, and I can’t wait to serve it again during the holiday season. 2 packages of sweet cornbread mix – make and bake according to instructions ahead of time. 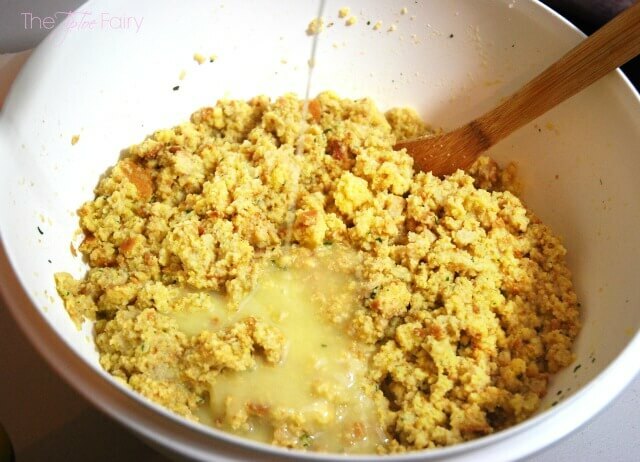 Crumble the cornbread into a large bowl once it has cooled. Pour in the chicken broth and stir until all of the breading is moistened. Let it sit for a few minutes to soak it all up. Next mix in the three eggs. Add the melted butter and sage and stir until well combined. Cut the pork tenderloins down the middle, but not all the way through. Open each tenderloin up, and spoon dressing all along the middle. Close with about 5-6 toothpicks holding the sides together. Brush with olive oil and bake for 45 minutes. After 45 minutes, check the meat thermometer. They should be at least 145 degrees. Once they have reached 145 degrees, turn on the broil for 3-5 minutes. 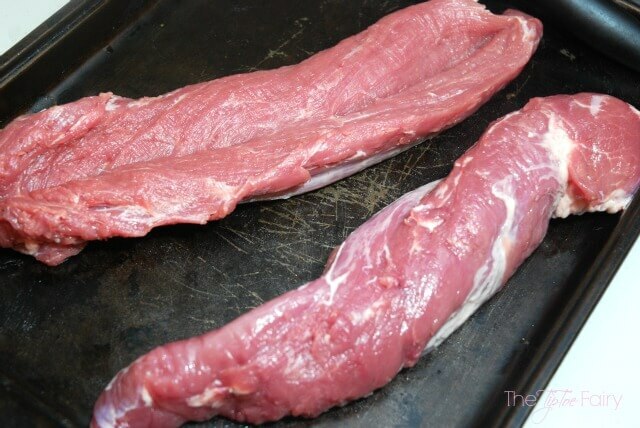 Remove the tenderloins from the oven and let rest for 3 minutes before serving. Bake the leftover dressing in an 8 x 8 casserole for 45 minutes on a lower shelf in the oven while the tenderloin is baking. 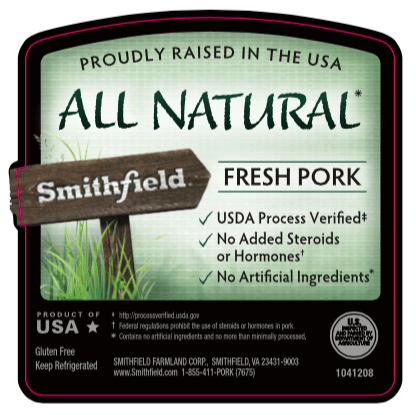 Smithfield All-Natural pork has set the standard for the safest and highest quality products born and bred in the US, and they make this possible through commitment and compassion. They offer natural product that don’t have addition of steroids, hormones, or artificial ingredients. Their animals are raised in the US, and meet the USDA Process Verified standard. In addition, Smithfield helps the community not just by providing local jobs but also by supporting national and local causes, and partnering with farm families throughout the country. 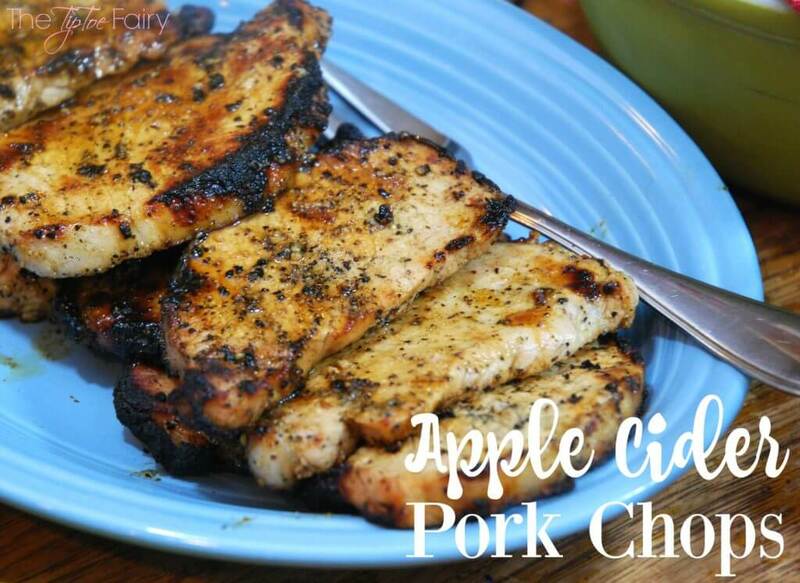 For more ideas check out Smithfield’s website for how to prepare pork and get some great recipes! 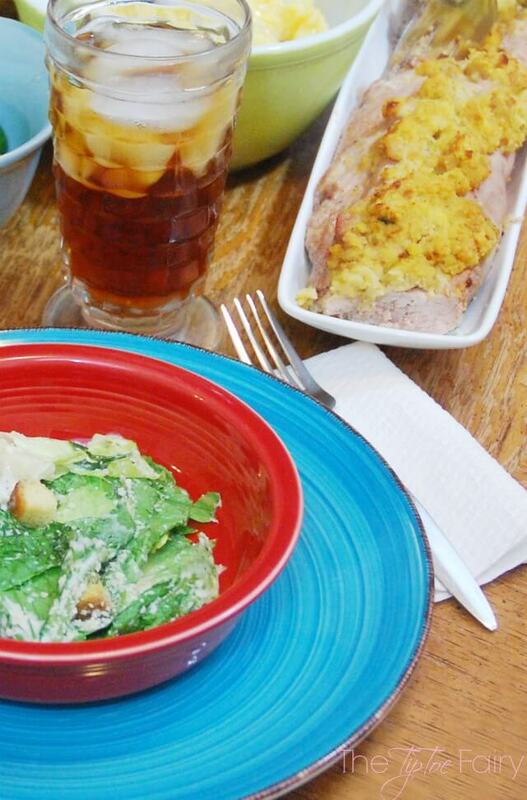 What’s your favorite way to serve pork during the holidays? This is SO good. I needed a new idea to do with my pork. I have never tried to stuff it before, but this looks too good to pass up! Oh wow! That looks really awesome. It’s nice to serve during Christmas as well since it’s so festive! I love it. I’m loving this idea. I should try this the next time we pick up a pork tenderloin. I’m so used to just throwing them in the crock pot. Looks delicious and such a pretty presentation too! This looks SO GOOD! I always pick up pork tenderloin when it goes on sale but I never really know what to do with it. 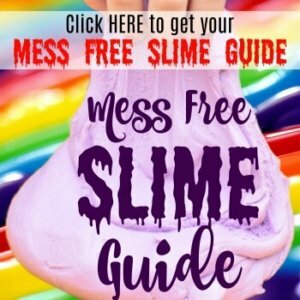 I will be giving this a try! Both dishes look amazing! I’d like to try the stuffed pork tenderloin first. Thanks for the recipe. Wow that looks so good! 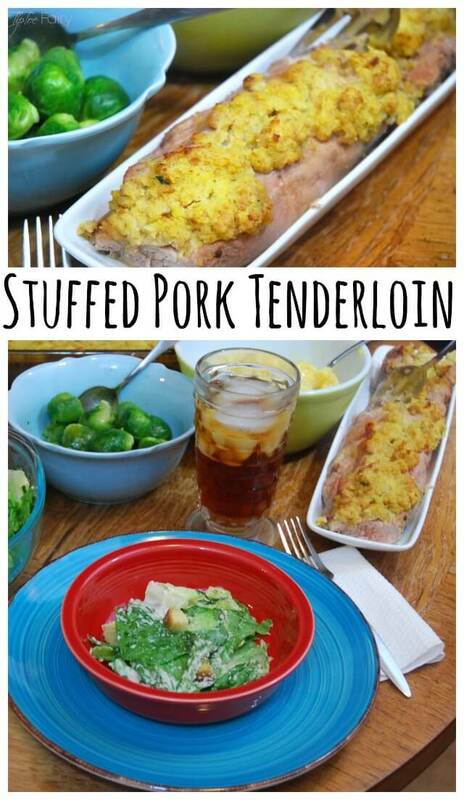 I’ve never had stuffed pork before but this makes me really want to give it a try. Looks like it could be a favorite of the whole family! Yum! That looks so good! I know my hubby would really love this! This one is my favorite dish ever! My mom always making this every holiday eve. That is a meal that does sound delicious to make for the family. I love finding new ways to make pork.